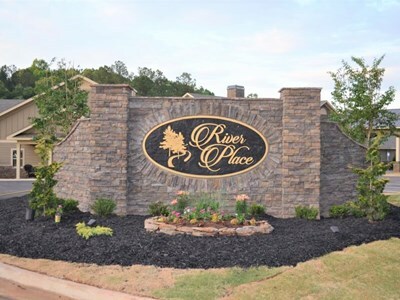 River Place is a locally owned and operated home for senior adults. It is a comfortable retreat for enjoyable, everyday living. Whether you’re looking to simplify life, need discreet daily support, or require specialized care, we offer living options that can be customized to each resident’s needs, even as they continually change. For a day, a week, or a lifetime, River Place is the perfect home away from home.